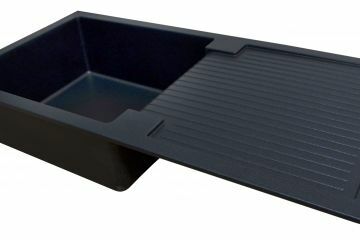 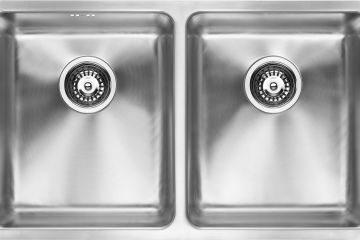 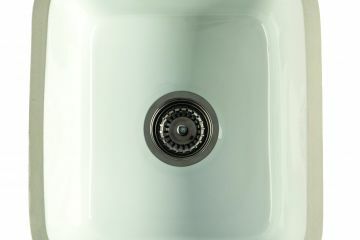 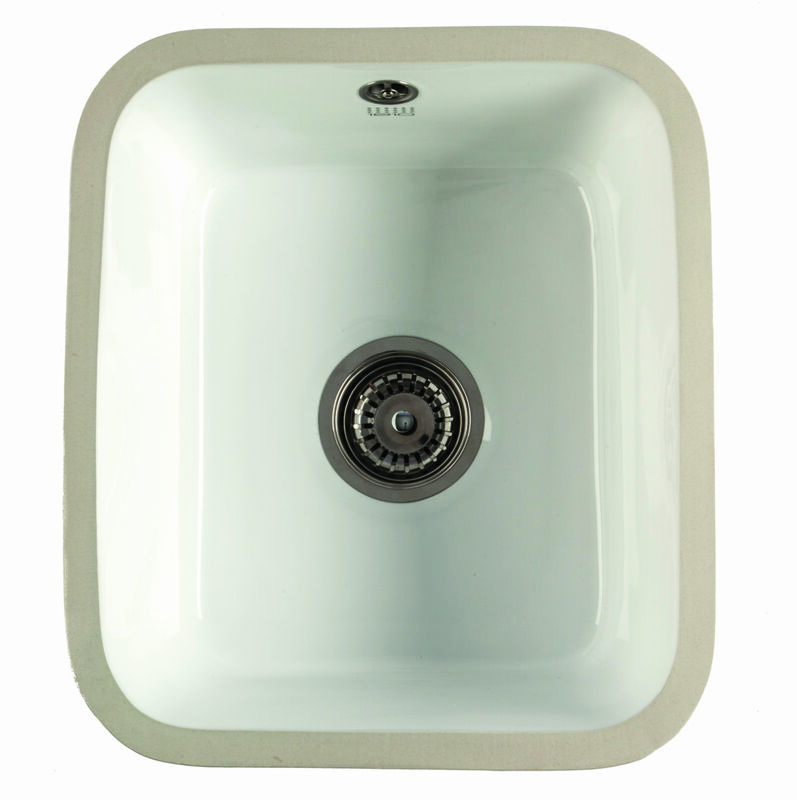 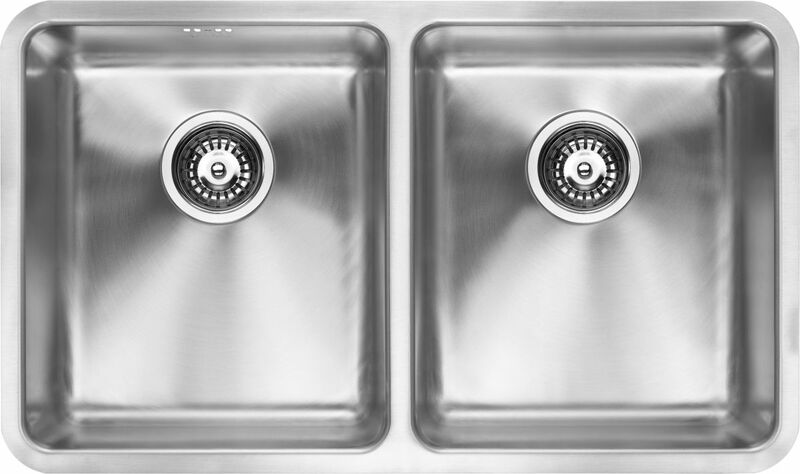 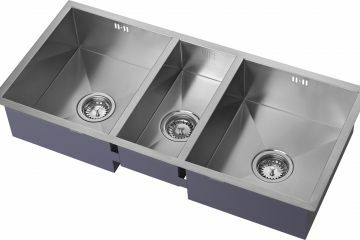 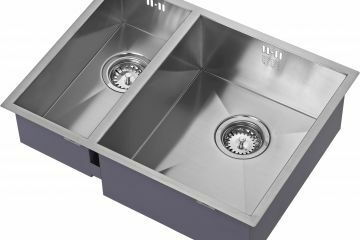 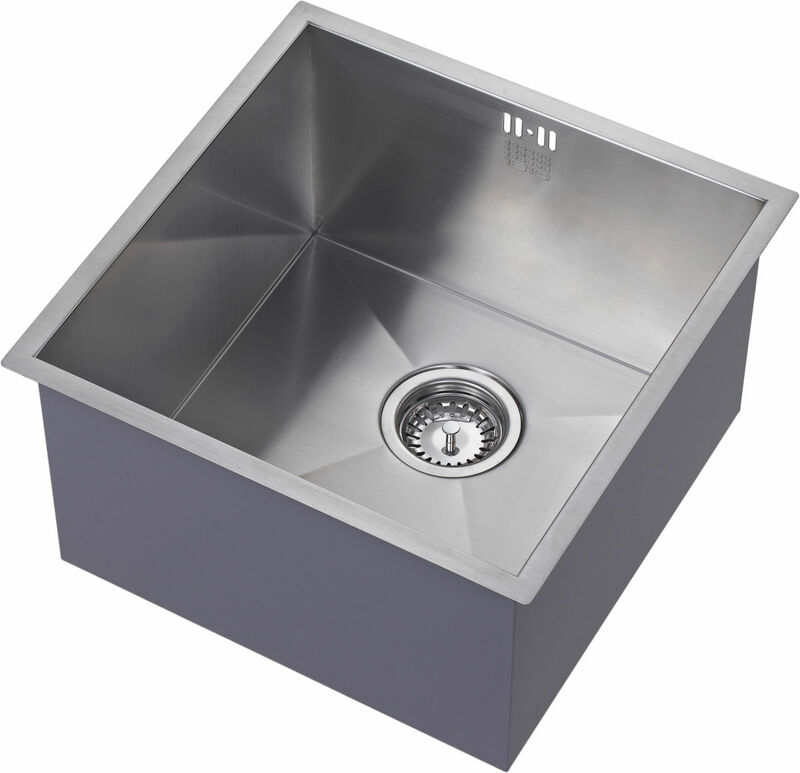 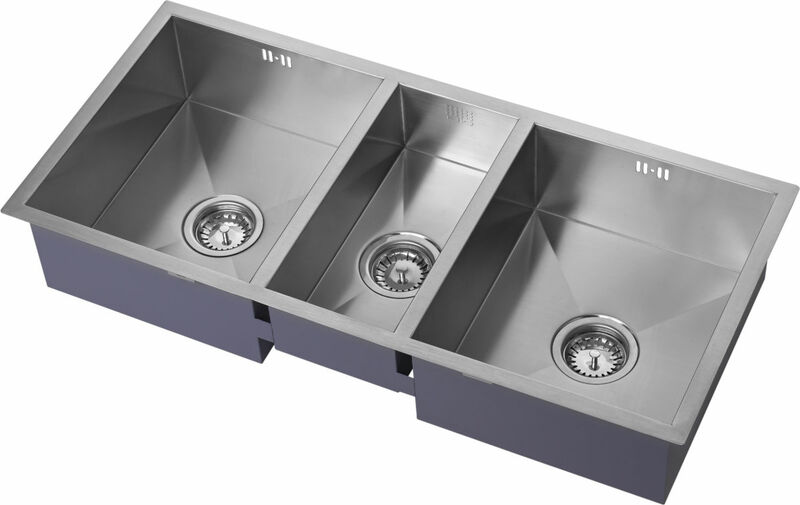 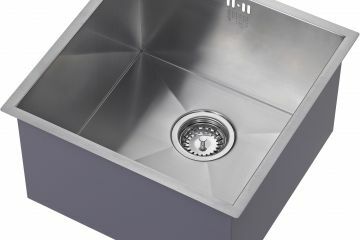 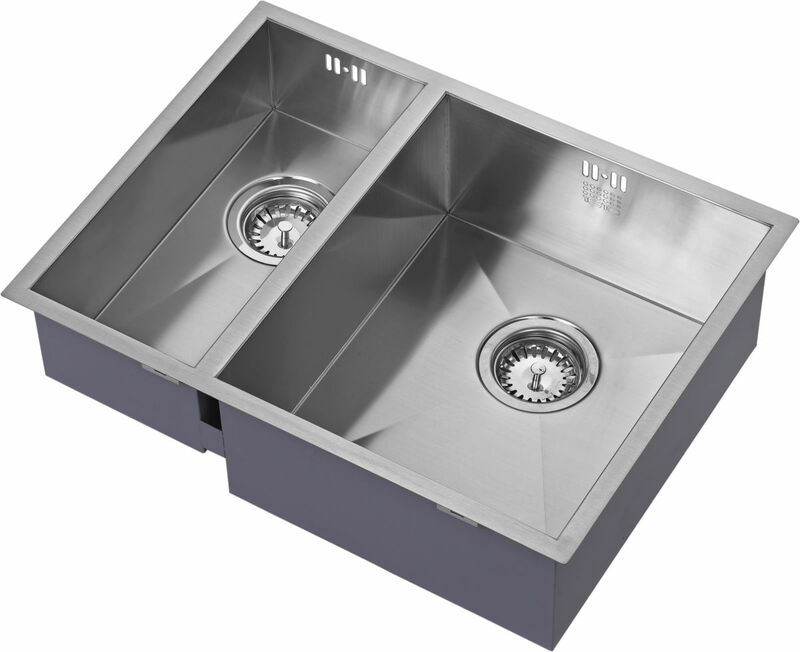 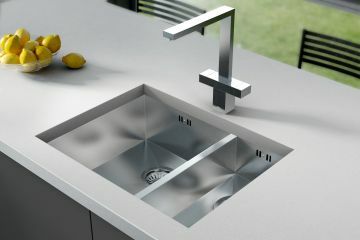 There are many features to ensure you are supplied with a superior quality sink or tap: each sink is treated on the underside with a protective powder coating which will help retain the heat of the water in the bowl and dramatically reduce noise if fitting a waste disposal unit. 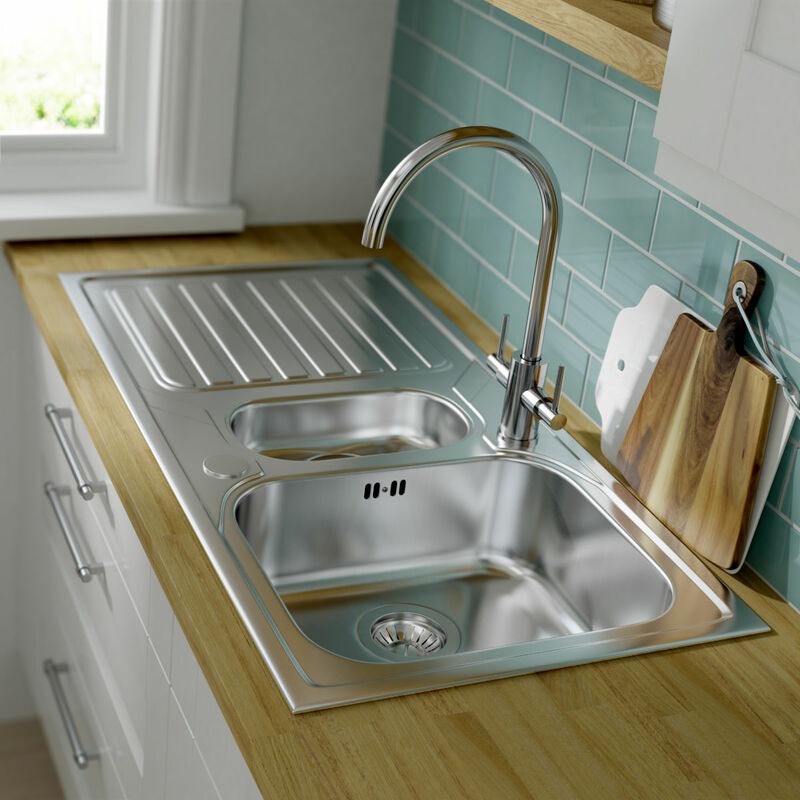 All steel sinks are 1.2mm medical grade steel and are supplied with a BS approved maximiser plumbing kit which includes all parts required for any sink installation. 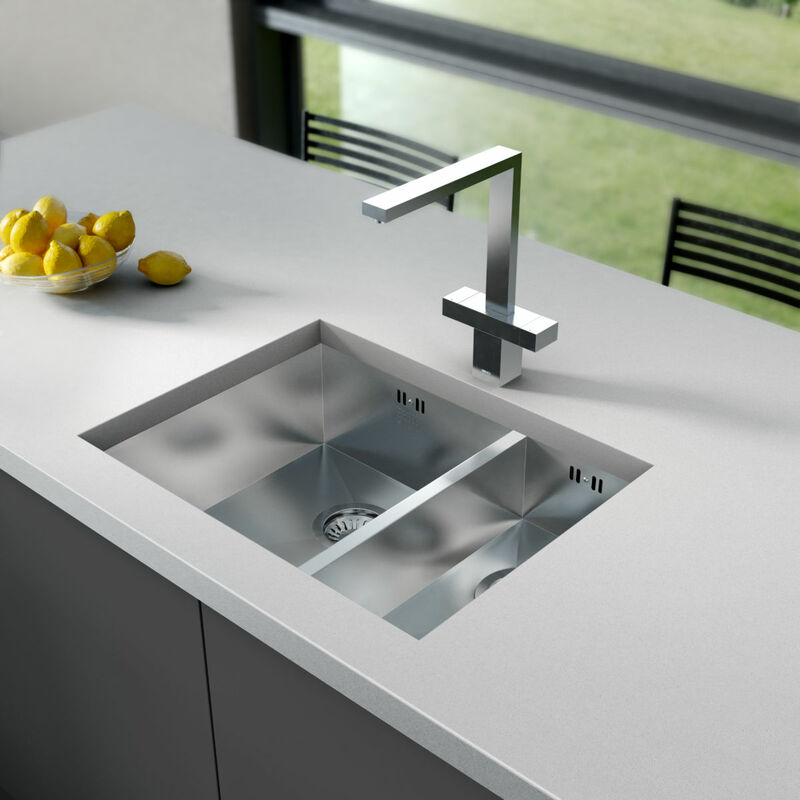 The new PURQUARTZ range is manufactured from 80% natural quartz particles and is heat resistant to 230 degrees. 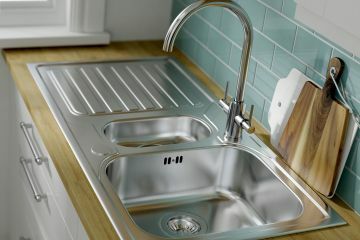 They are food stain resistant, will withstand impact and are backed by a 75 year guarantee. 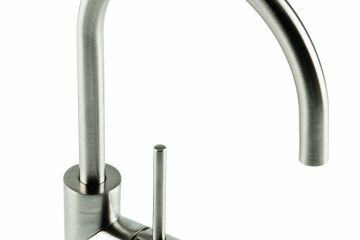 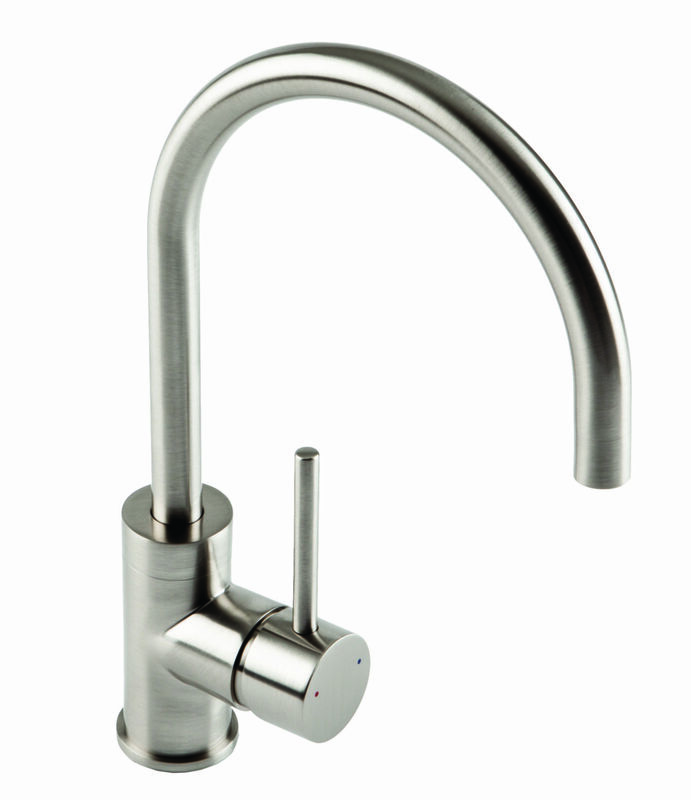 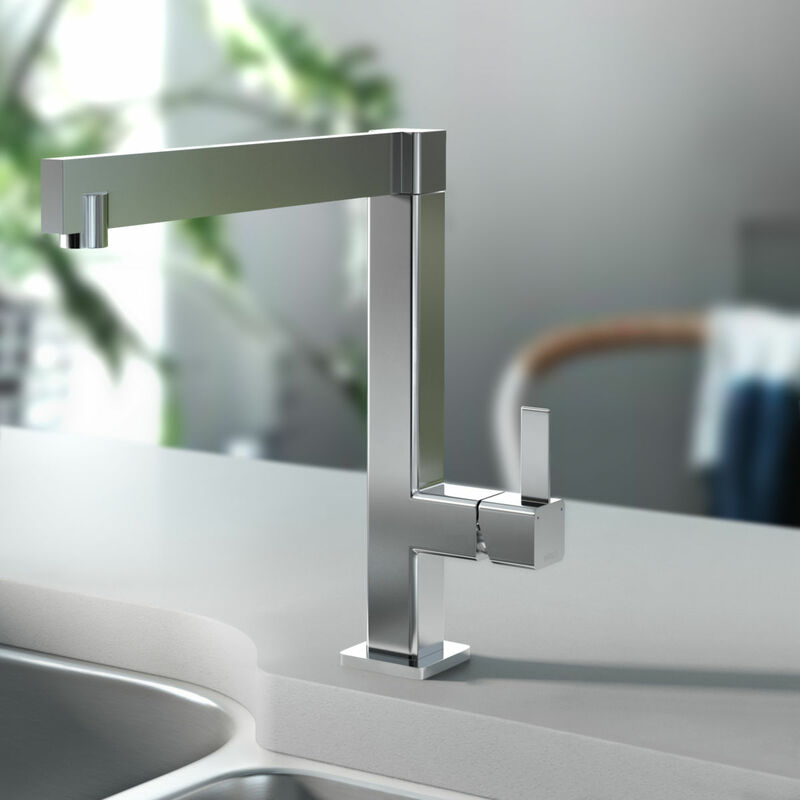 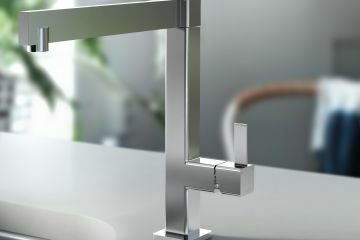 All taps are supplied wih a ‘Neoperl Aerator’ which provides a non splash, even and consistent flow.